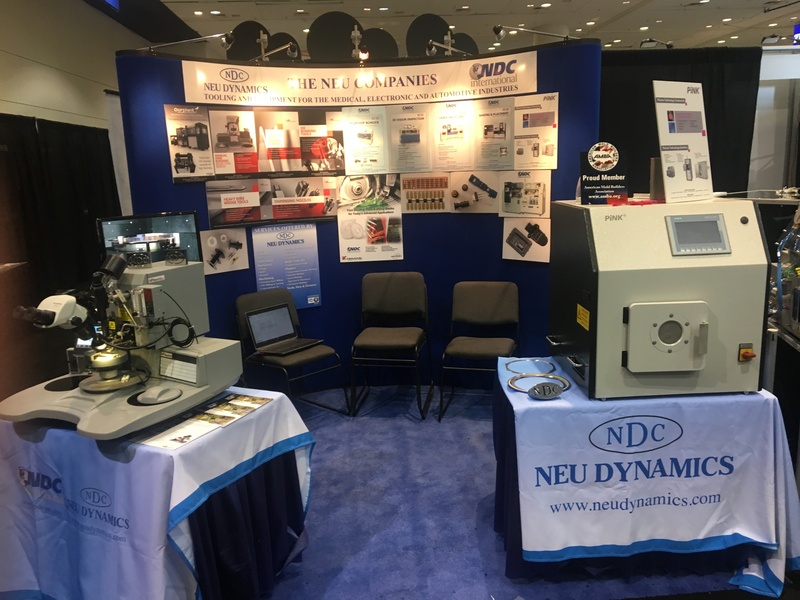 Thanks to everyone who stopped by to see us at SEMICON West July 11 – 13th! It was a great show with strong attendance and lots of opportunities to discover the smartest new technologies and meet the best people in the industry. We hope you came home with valuable connections and insights that will help move your business to the next level. 1) The MPP iBond5000-Dual – an advanced ball/wedge bonder used for process development, production, research or added manufacturing support. 2) The PINK Plasma System V6-G – a low-pressure microwave plasma system that provides a dry, cold way to clean and activate surfaces using oxygen gas and microwave radiation. For more information on these systems contact us today! In addition, NDC International announced some exciting news at the conference! We are now representing Haecker Automation. For 20-years Haecker Automation has provided future-oriented solutions in micro-assembly and micro-dispensing technology.